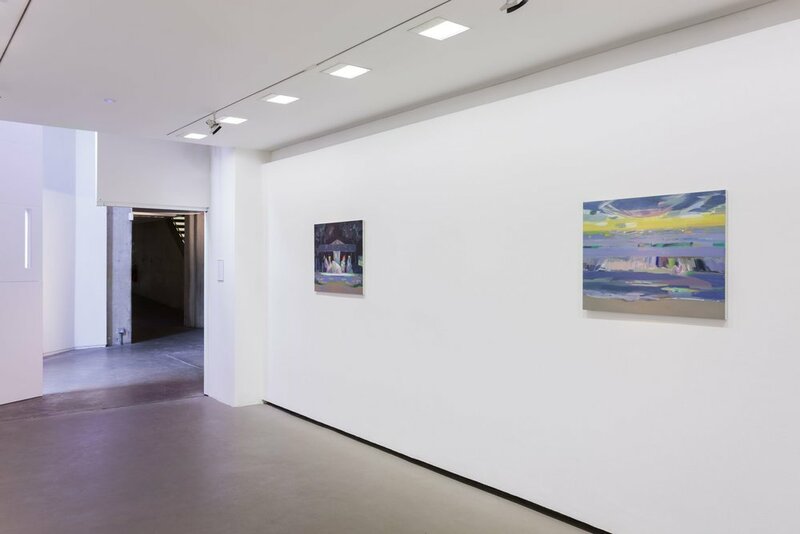 Mairead O’hEocha’s quietly memorable Gallery 1 exhibition, ‘via An Lár’, took place in 2011. The subject-matter of the artist’s paintings – everyday urban places, downbeat country scenes, nondescript edgelands – remains consistent and the mood of her new work, a quizzical and affectionate kind of detachment, is also familiar. Her style has changed, though. Instead of adhering to the elegant tonal harmonies of the earlier pictures she now sets startling coloured highlights against her usual greys and blues, and this can make commonplace views look like hallucinations. The occasional stridency of her painterly vigour is equally disconcerting. Mairead O’hEocha has always liked to destabilise the normal, and this characteristic, wry but hard-hitting, is as pronounced as ever. 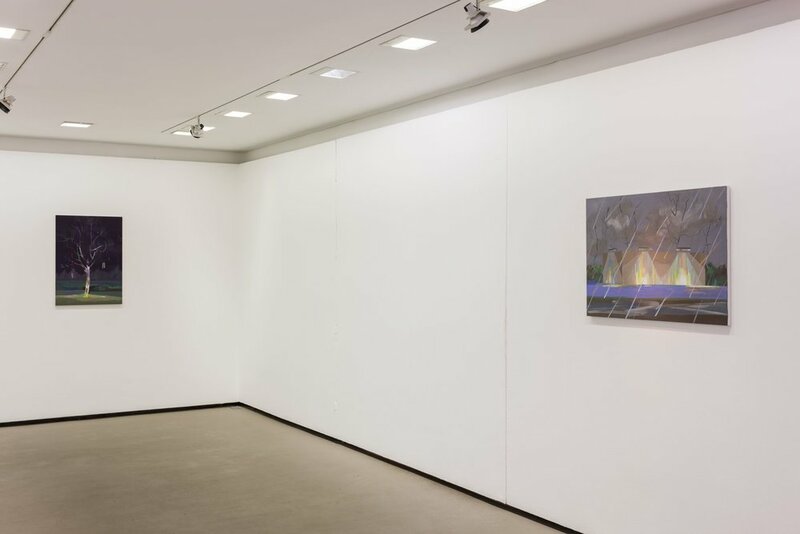 The exhibition will be accompanied by a new publication that considers the artist’s previous exhibition in the Douglas Hyde Gallery in the context of her more recent work. It includes a re-print of Isobel Harbison’s review of ‘via An Lár’ originally published in Frieze. The Douglas Hyde Gallery would like to thank the artist and mother’s tankstation, Dublin, for their support of the exhibition.